Erdyes helps to eliminate bed bugs, bees, wasps, hornets, yellow jackets, asian beetles, box elder bugs, stink bugs, mice, and wildlife from your home or business (just to name a few). 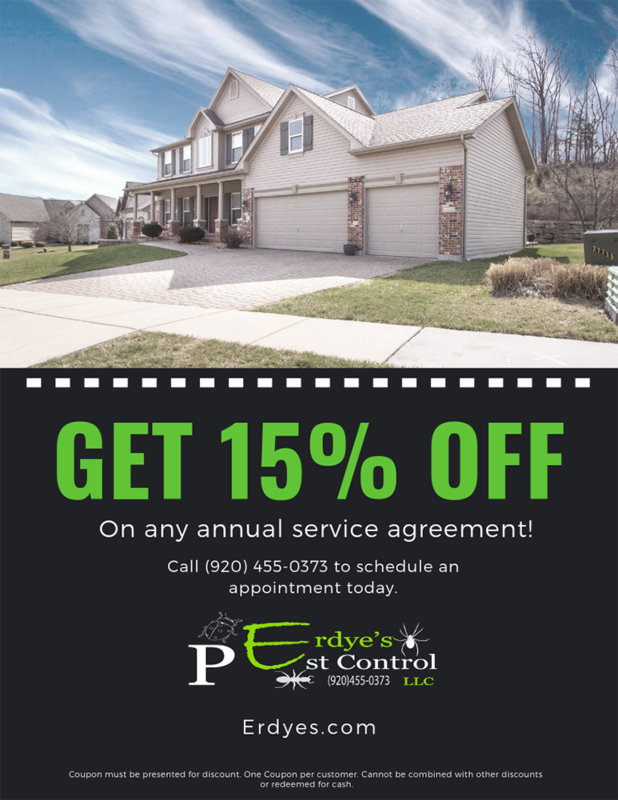 Erdye’s Pest Control is a family run Pest Control company with locations in Green Bay, Appleton, and Brookfield, Wisconsin. 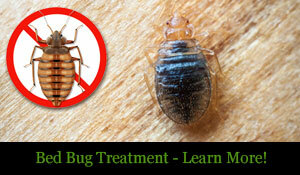 We are fully certified and licensed in both Michigan & Wisconsin. We provide service to both Residential and Commercial customers alike. Here at Erdye’s we believe that all of our customers are family. We treat each of our customer’s needs as if they were our own. 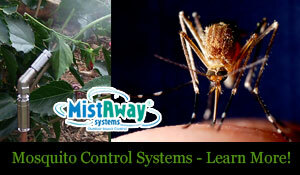 We believe in being on time and fixing your pest control problem the FIRST time. Our effective and affordable pest control service provides protection from all of the following household insects and pests: ants, spiders, earwigs, fleas, flies, silverfish, bed bugs, sowbugs, crickets, millipedes, mites, mosquitoes, bees, wasps, yellow jackets, cockroaches, and more. Erdye’s specializes in commercial pest control solutions for all types of business – to protect your customers, products, employees, and most of all, your reputation from pests. Do you hear something crawling, running, or even chewing in your attic or walls? At Erdye’s, we believe that everyone’s pest situation is unique and one of a kind. We also don’t think you should have to pay to find out what’s going on in your home. Only three kinds of animals fight battles in formations: humans, crows and ants. Termite queens will lay up to 30,000 eggs in a day, and live for many years.